Professor Bongsoo Jang, the founder of Core.Today Inc. introduces a Korean legal research engine, entitled LAWBOT. 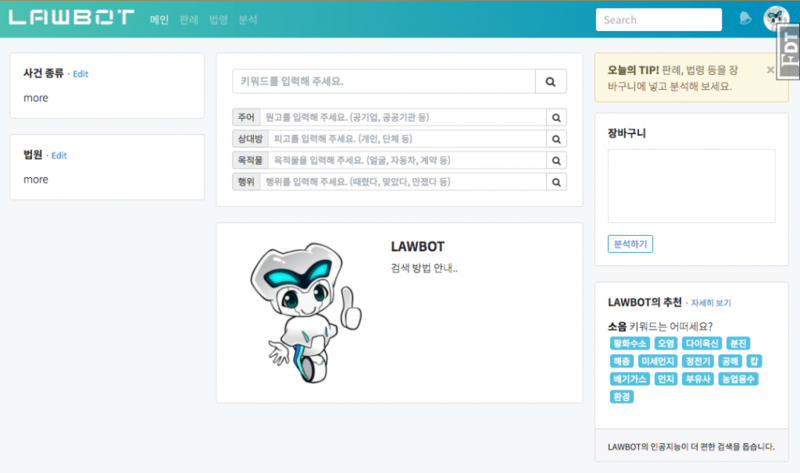 Bongsoo Jang, who is both a professor of Natural Science at UNIST and the founder of Core.Today Inc., has recently presented a Korean legal research engine, entitled LAWBOT. LAWBOT features informational articles about a wide variety of legal topics, as well as an access to definitions for the legal terminology commonly used in documents and court proceedings. 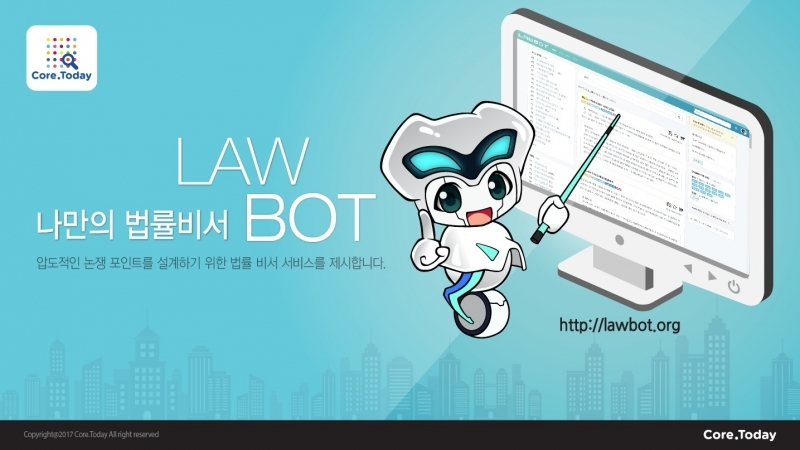 According to the team, led by Professor Jang, LAWBOT will be of benefit to both the legal profession and the general public. Meanwhile, Core.Today Inc. has gained much attention from the news media due to its recent software development, which summarizes major Korean news stories. LAWBOT is simply an extension of their latest achievement. The currently existing legal search engines offer lower accuracy because they are word-centric. This means users must enter an exact word or phrase in the search box, located at the top right of the page for the definitions of any legal terms or related legal articles. LAWBOT, on the other hand, is meaning-centric and uses data processing technologies, such as text mining and deep learning to help users easily find specific legal terms and phrases via quality fuzzy pattern recognition logic with built-in AI. To enhance the value of their product, Core.Today has recently recruited a lawyer as their team member. 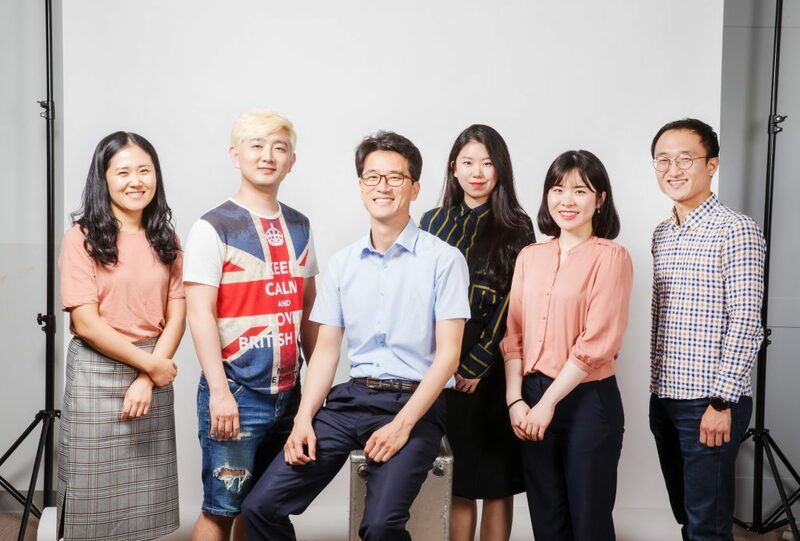 Building a database that allow Artificial Intelligence to fully understand the statute and the structure of the Korean legal system is the lawyer’s role in this project. At present, the number of legistration and legal cases analyzed by Core.Today is about 550,000. In addition, Core.Today has been selected for the Private Project for Promoting New Technology Start-ups by Ulsan Economic Promotion Agency on Friday, June 2, thereby securing $50,000 in funding. It has also secured a total of $200 million from Small and Medium Business Admnistration and $80,000 from National Research Foundation of Korea (NRF) in funding.